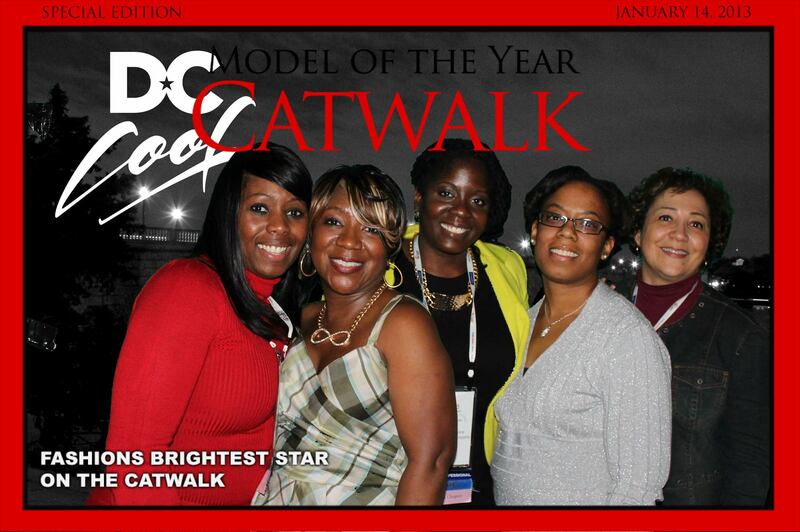 TapSnap brought its special brand of phototainment to the bright stars of the convention industry at the Professional Convention Management Association’s 2014 Convening Leaders conference. The PCMA convention, held at Boston’s Hynes Convention Center in January, was all about revolutionizing the world of meetings and events, so TapSnap made for perfect event entertainment at the Convention after-party, held at the Emerald Lounge. contractor, and DC Cool, a campaign launched by Destination DC to promote tourism and the innately cool vibe that’s thriving beyond Washington’s big museums and monuments with new craft breweries, pop-up shops and trendy boutiques. It’s the kind of synergy that stays with event guests long after the night is over. Meeting planners who took photos with TapSnap were digitally transported to Washington, DC using TapSnap’s green screen technology. 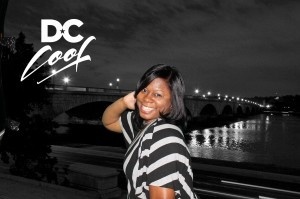 The green screen allows companies like Destination DC to brand their photos with a promotional background, and what better way to do that than to transport guests to the destination they’re trying to promote? As usual, one great event like this leads to many more, and gets the word out about how TapSnap is a wonderful branding tool and great entertainment for the convention crowd. The Conference has already led to a second event for DC Cool at the ABA Association conference in Nashville, Tenn.